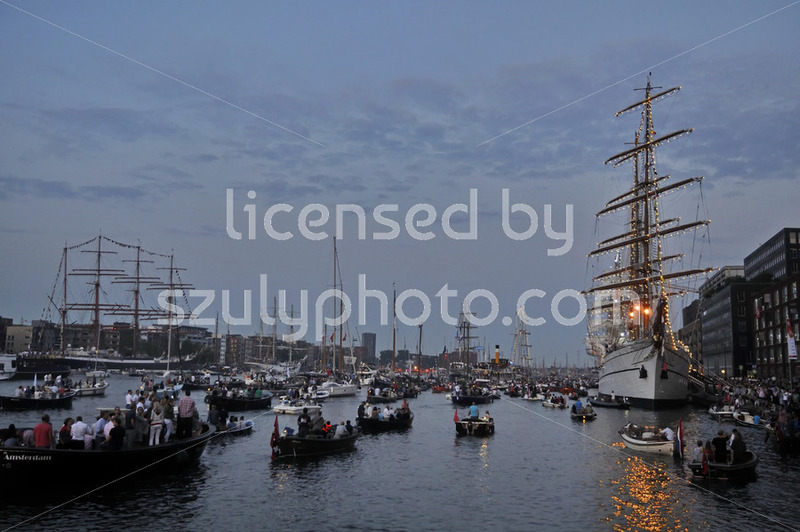 Port Ijhaven, Amsterdam, the Netherlands – August 20, 2015: The Kruzenshtern tall ship (Russia), at the time of the SAIL (www.sail.nl), an international public nautical event held once in every 5 years since 1975. 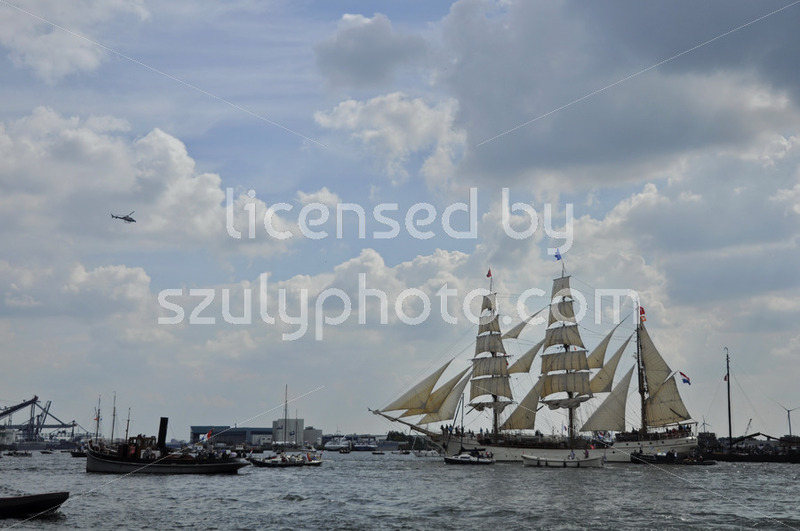 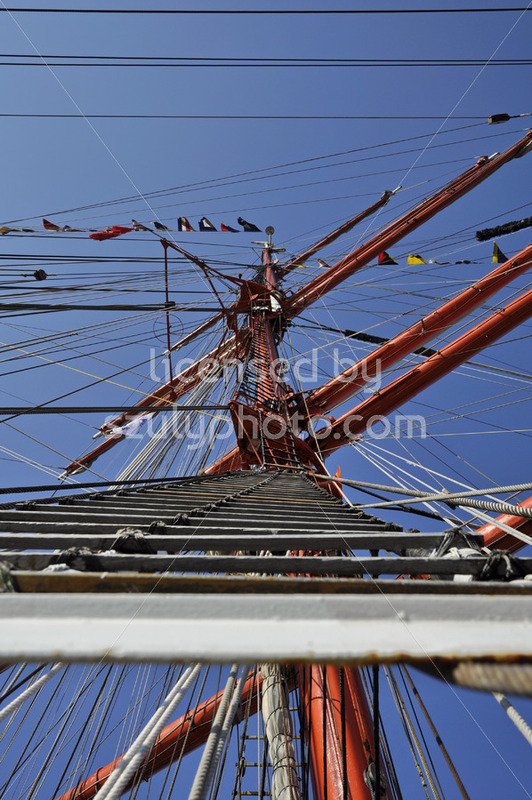 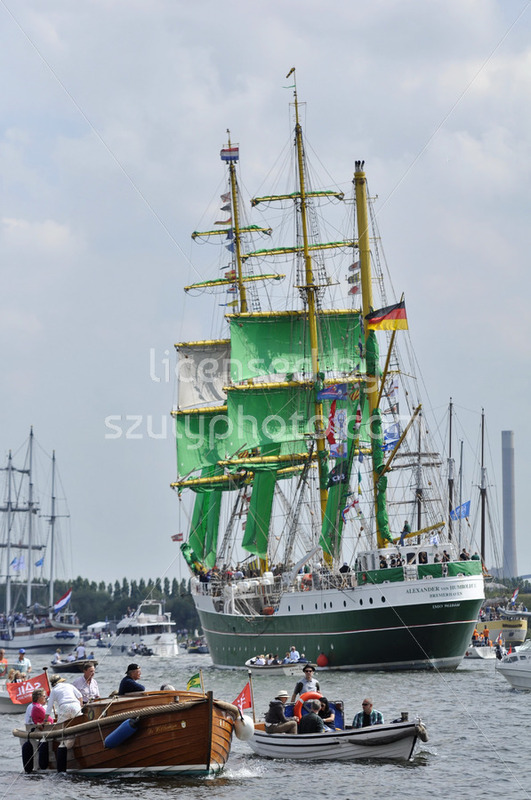 Port Ijhaven, Amsterdam, the Netherlands – August 20, 2015: Back view of the Kruzenshtern tall ship (Russia) docked at the time of the SAIL 2015 (www.sail.nl), an international public nautical event held once in every 5 years since 1975. 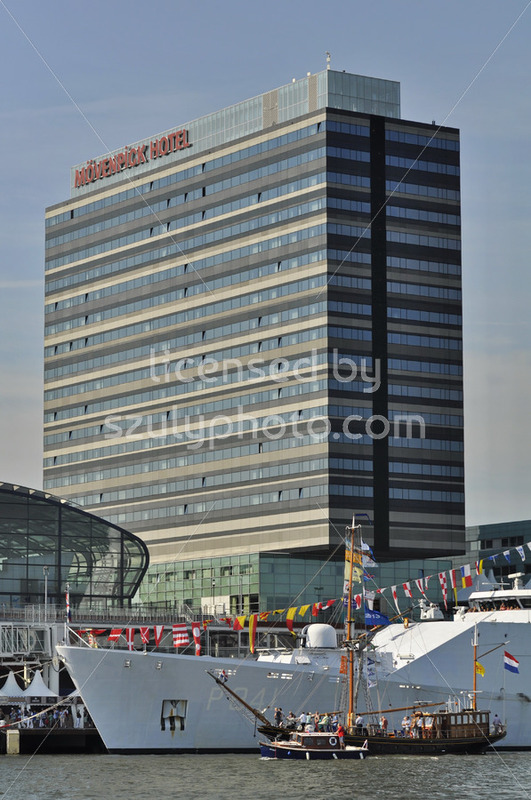 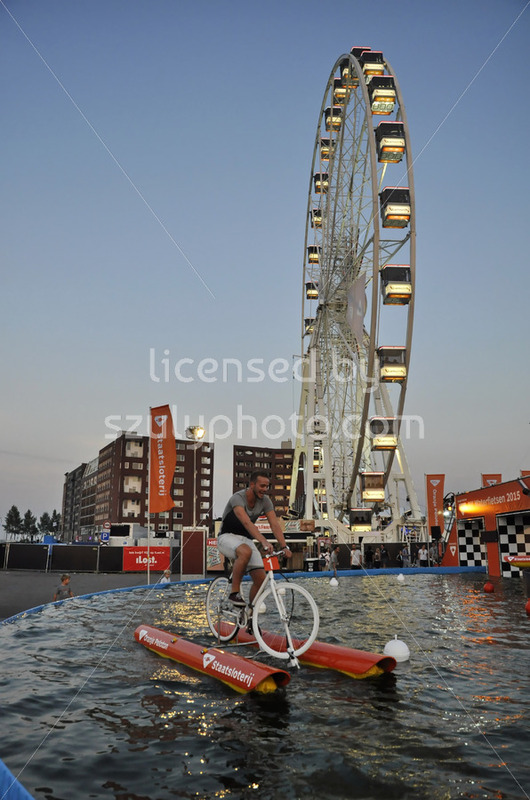 Piet Heinkade, Amsterdam, the Netherlands – August 20, 2015: The Movenpick hotel behind a navy vessel, at the time of the SAIL 2015 (www.sail.nl), an international public nautical event held once in every 5 years since 1975. 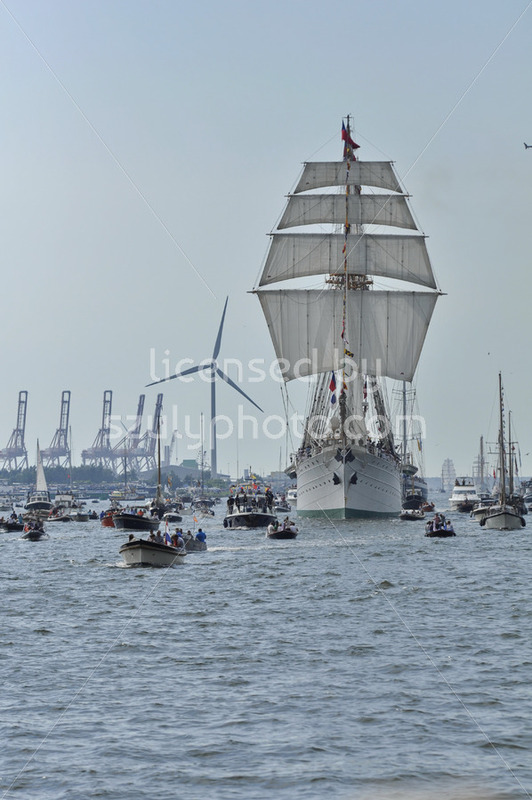 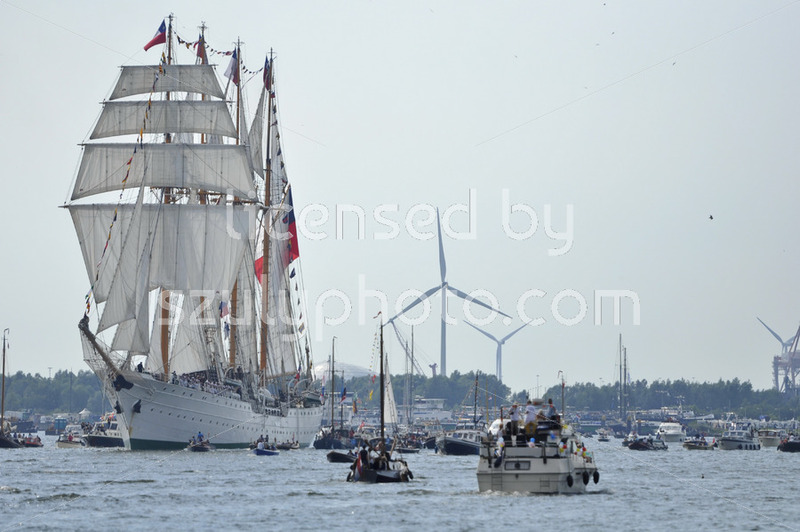 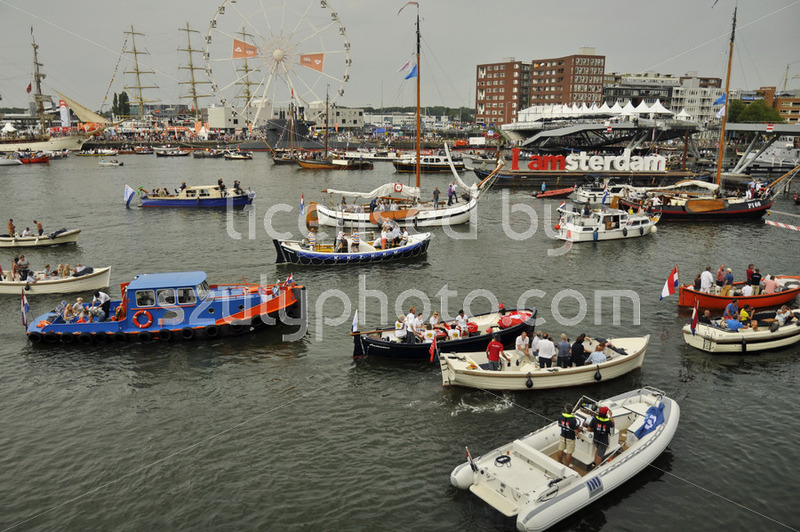 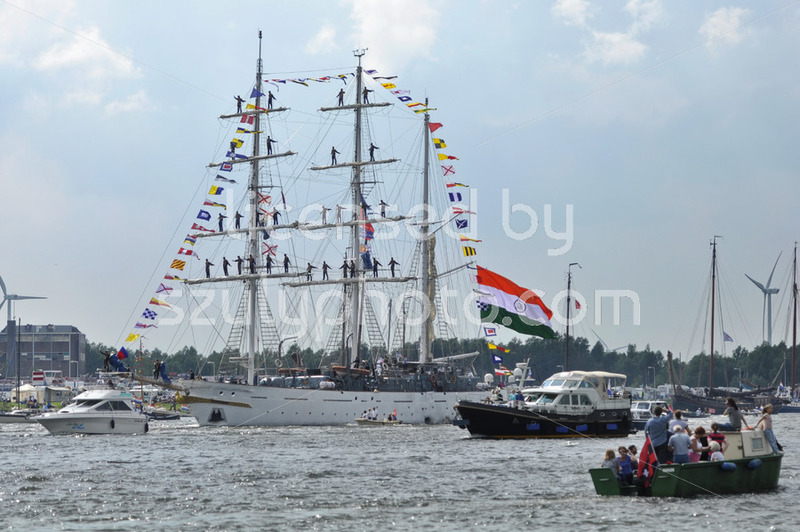 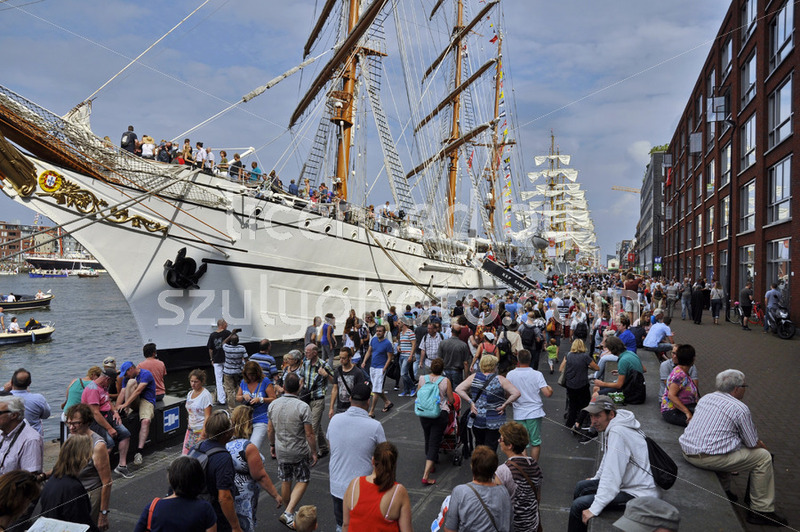 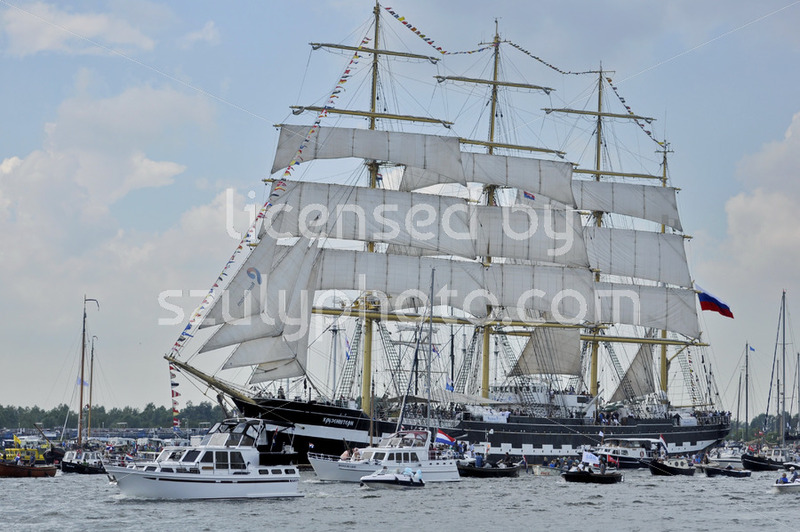 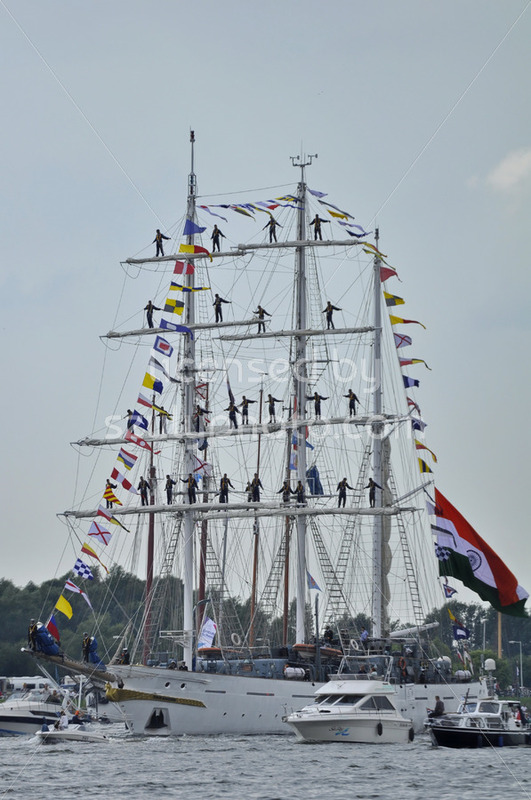 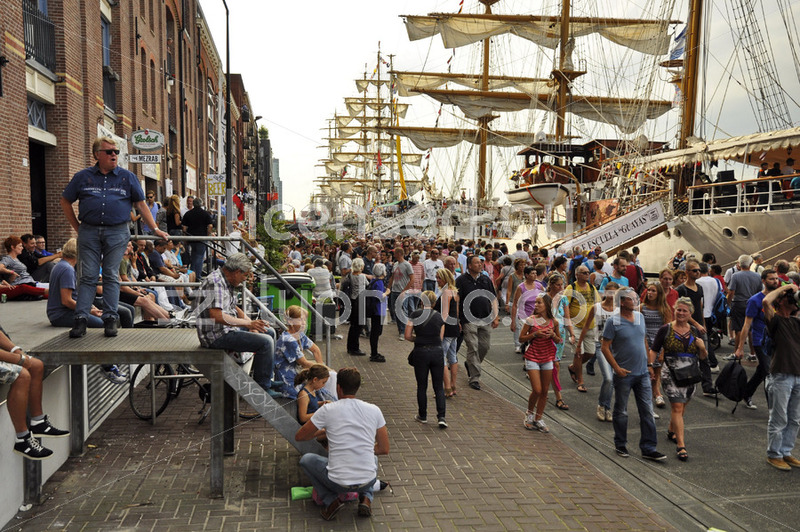 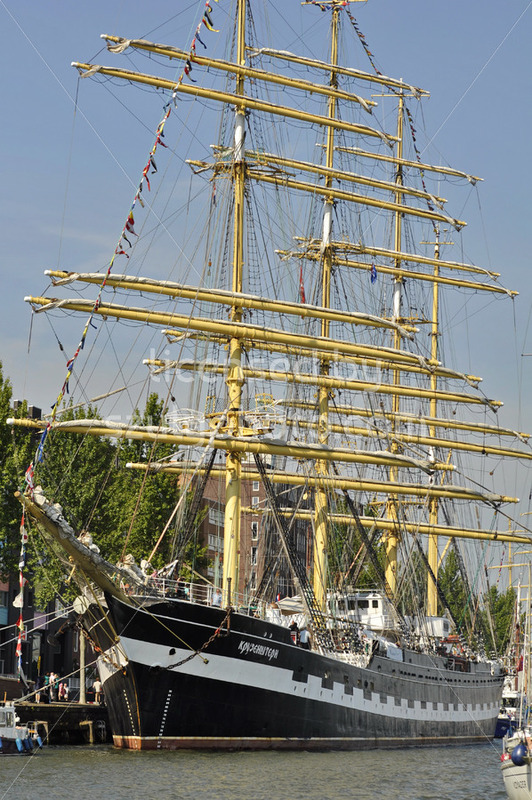 Java Island Amsterdam, the Netherlands – August 20, 2015: The Dar Mlodziezy tall ship docked at the time of the SAIL 2015 (www.sail.nl), an international public nautical event held once in every 5 years since 1975. 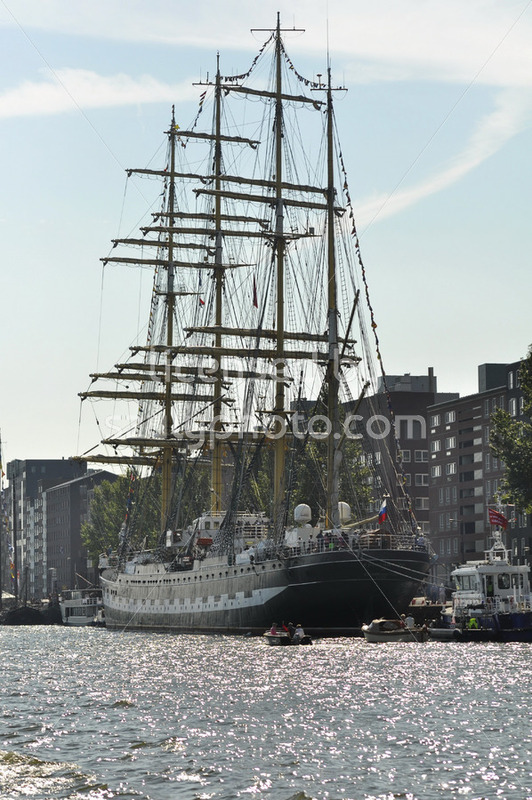 Java Island, Amsterdam, the Netherlands – August 20, 2015: The Sedov tall ship (Russia) docked, at the time of the SAIL 2015 (www.sail.nl), an international public nautical event held once in every 5 years since 1975. 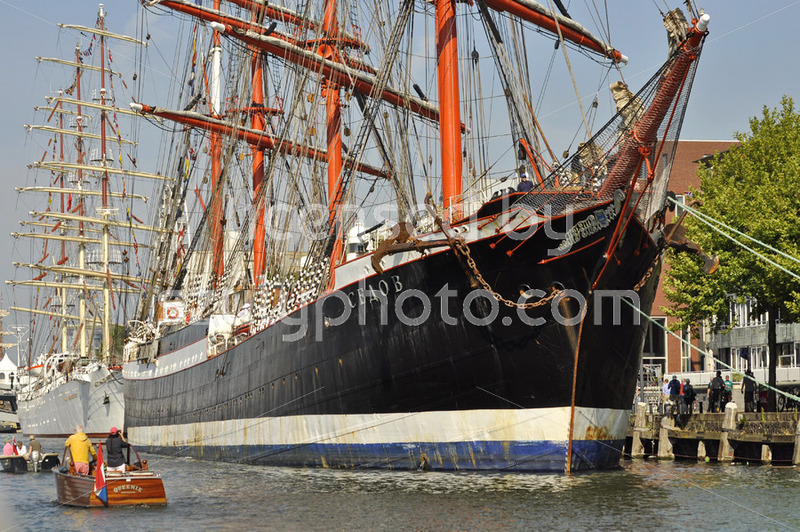 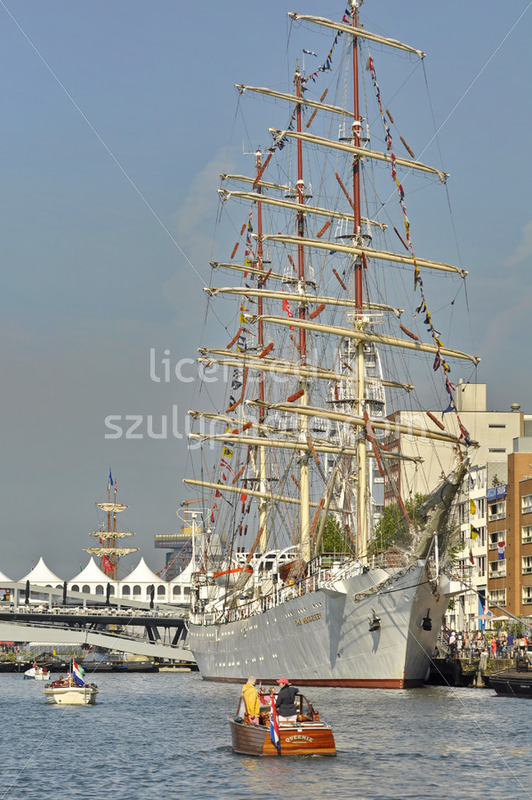 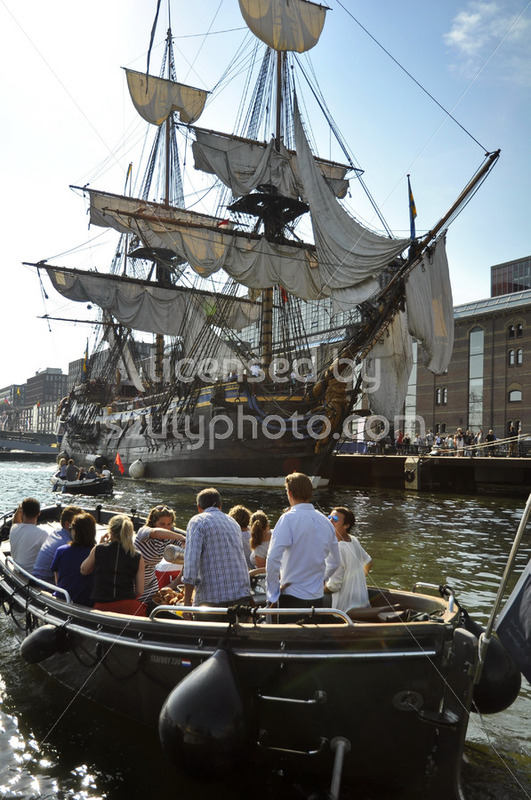 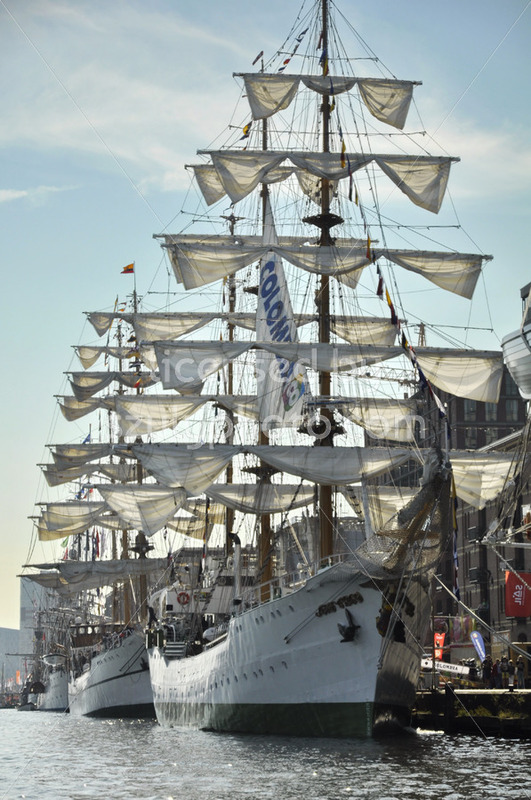 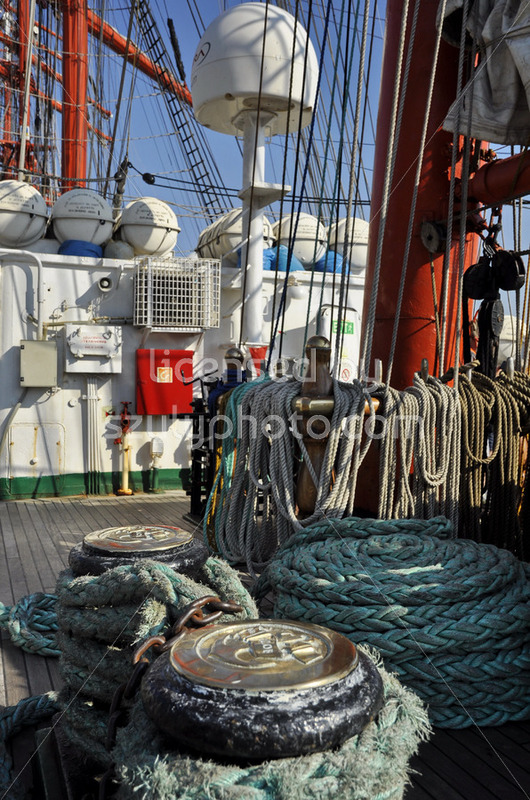 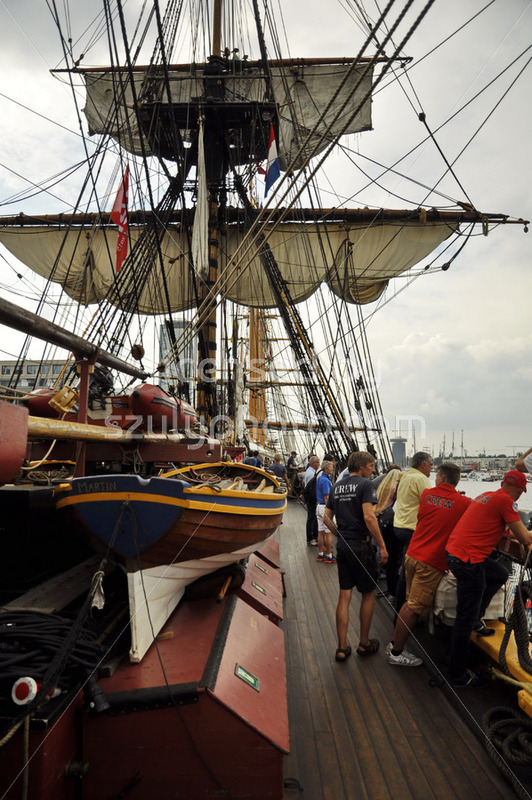 Amsterdam, the Netherlands – August 20, 2015: The ARC Gloria tall ship (Colombia) docked in the Ijhaven port at the time of the SAIL 2015 (www.sail.nl), an international public nautical event held once in every 5 years since 1975. 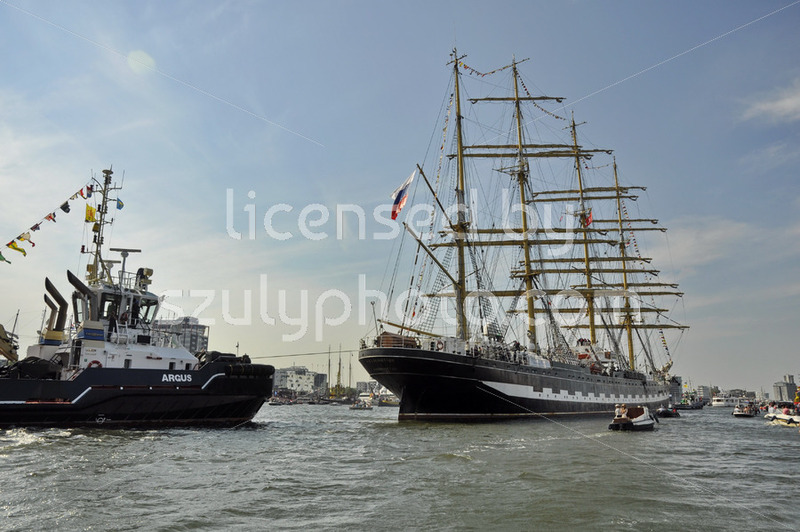 Port Ijhaven, Amsterdam, the Netherlands – August 20, 2015: the Goteborg tall ship (Sweden) behind a passenger boat, at the time of the SAIL 2015 (www.sail.nl), an international public nautical event held once in every 5 years since 1975. 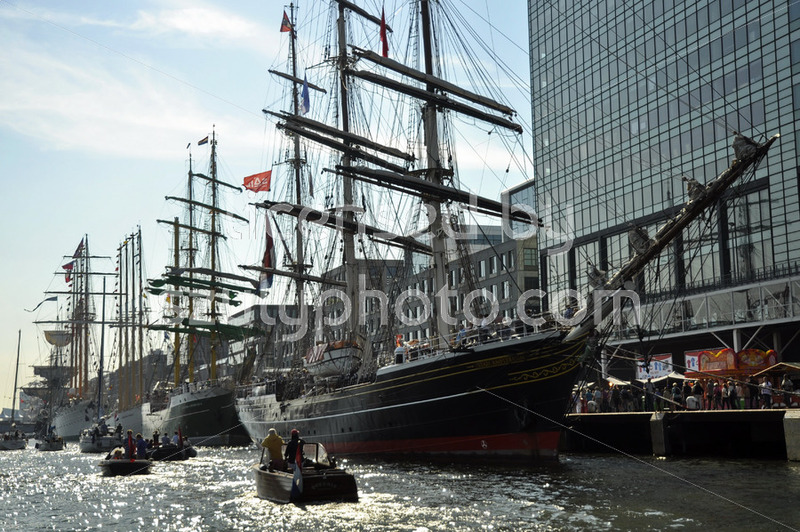 Port Ijhaven, Amsterdam, the Netherlands – August 20, 2015: View of the Stad Amsterdam tall ship docked at the time of the SAIL 2015 (www.sail.nl), an international public nautical event held once in every 5 years since 1975. 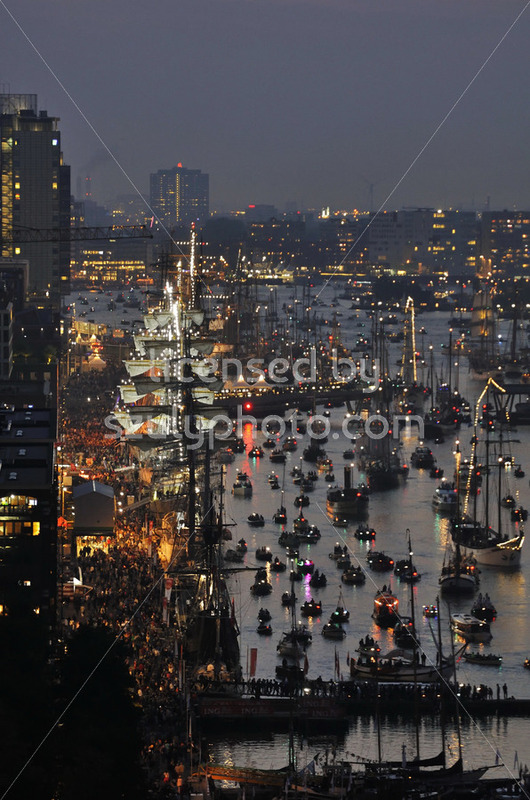 Amsterdam, the Netherlands – August 19, 2015: Night view of the Ijhaven port at the time of the SAIL 2015 (www.sail.nl), an international public nautical event held once in every 5 years since 1975. 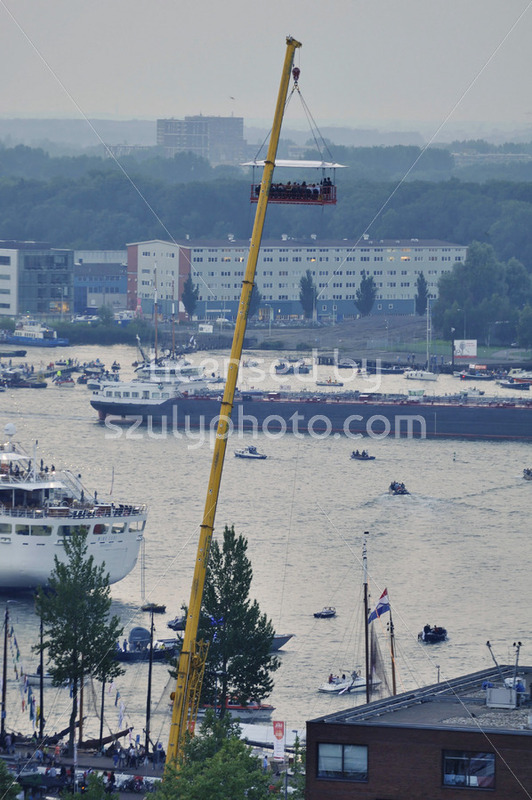 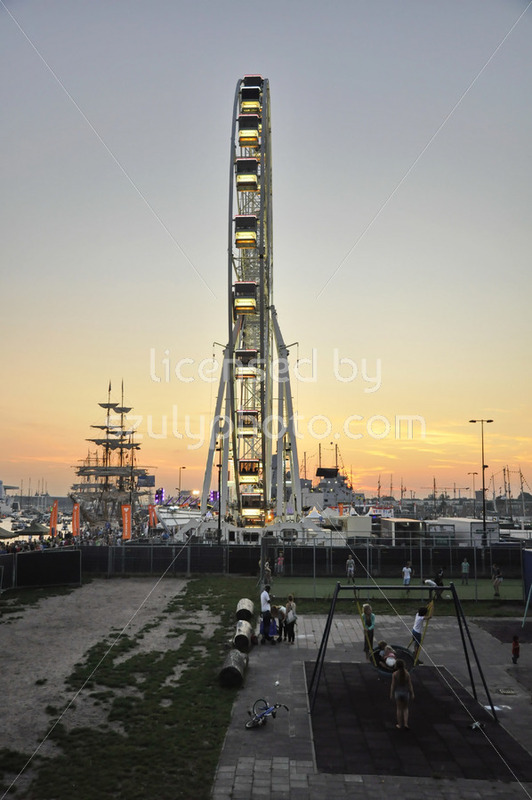 Port Ijhaven, Amsterdam, the Netherlands – August 19, 2015: Spectators on an industrial crane viewing the port at the time of the SAIL 2015 (www.sail.nl), an international public nautical event held once in every 5 years since 1975. 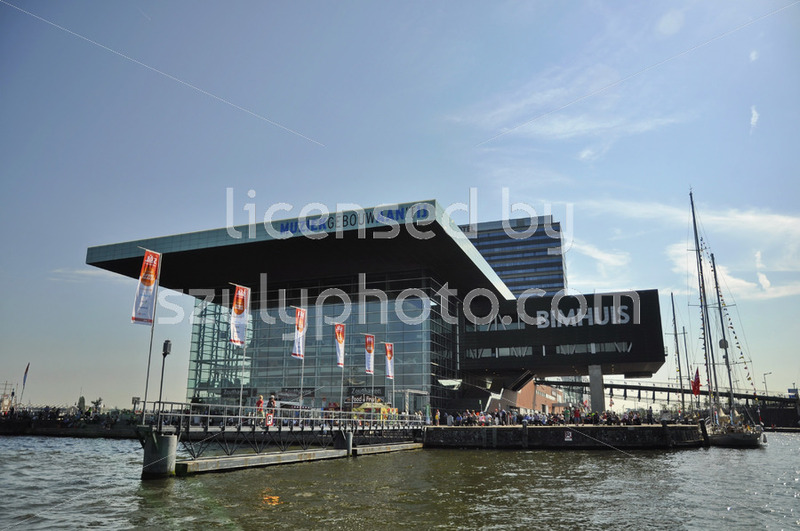 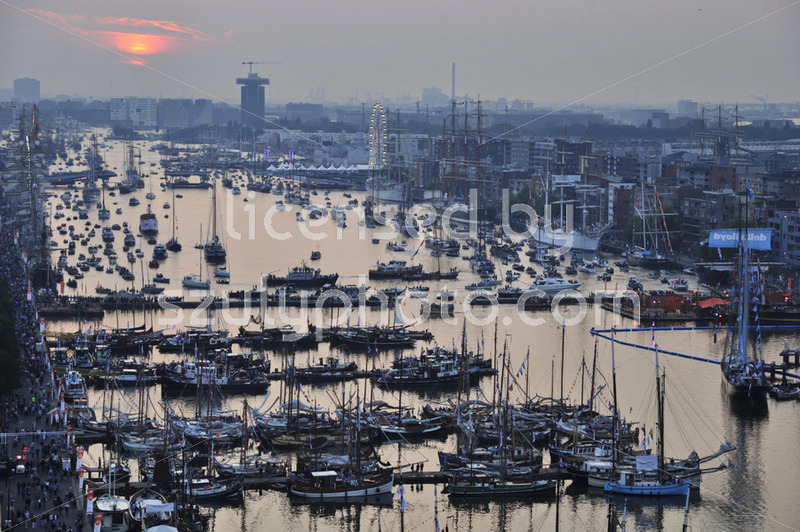 Amsterdam, the Netherlands – August 19, 2015: Sunset view of the Ijhaven port on the 1st day of the SAIL 2015 (www.sail.nl), an international public nautical event held once in every 5 years since 1975. 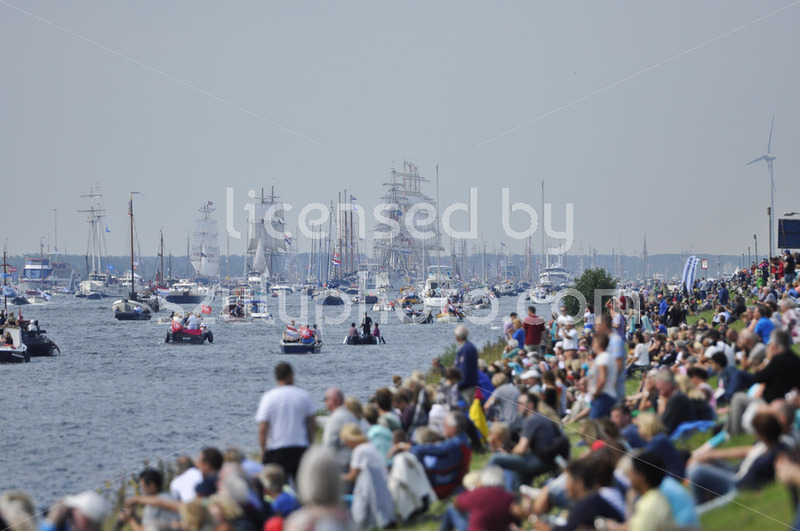 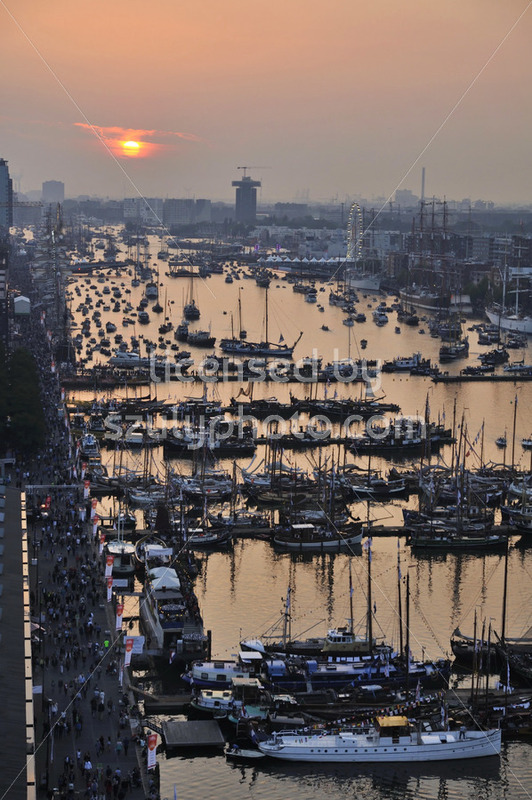 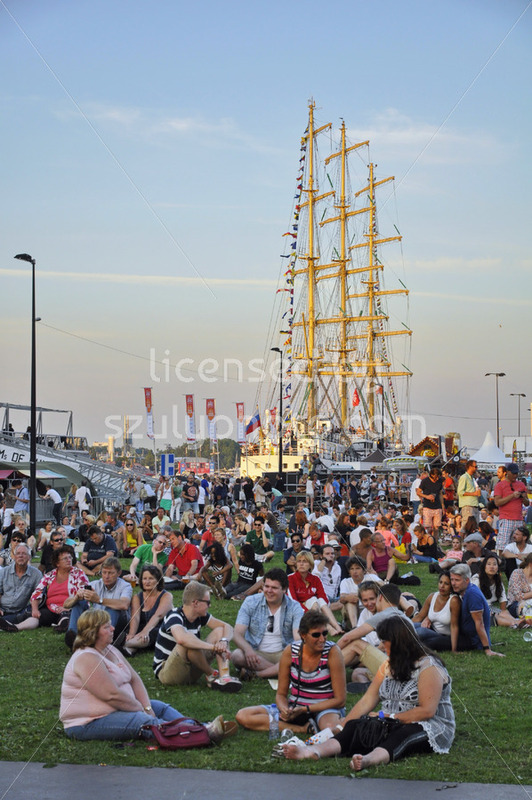 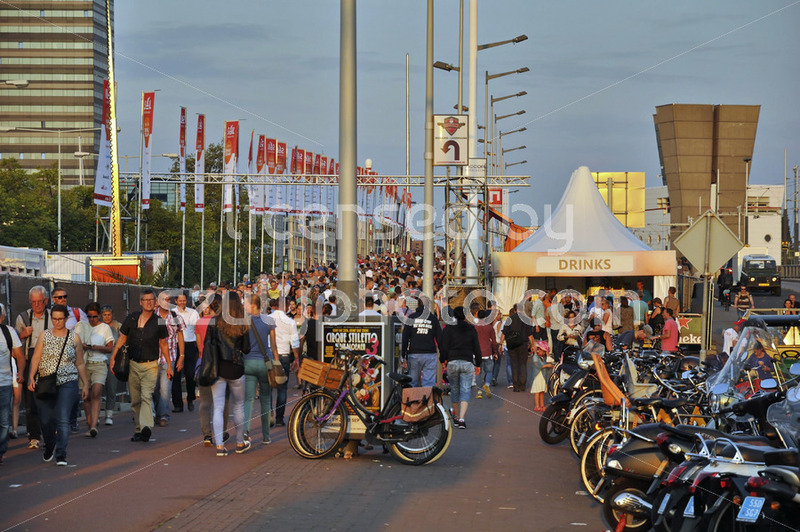 Amsterdam, the Netherlands – August 19, 2015: Sunset view of the crowded Ijhaven port on the 1st day of the SAIL 2015 (www.sail.nl), an international public nautical event held once in every 5 years since 1975. 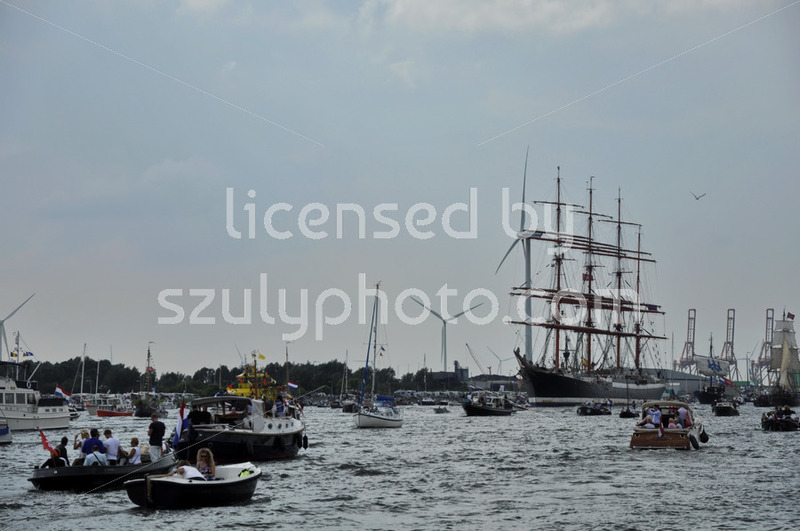 Ij River, Amsterdam, the Netherlands – August 19, 2015: Distant view of the Europa tall ship (Holland), approaching the port of Amsterdam on the first day of the SAIL (www.sail.nl), an international nautical event held every 5 years since 1975. 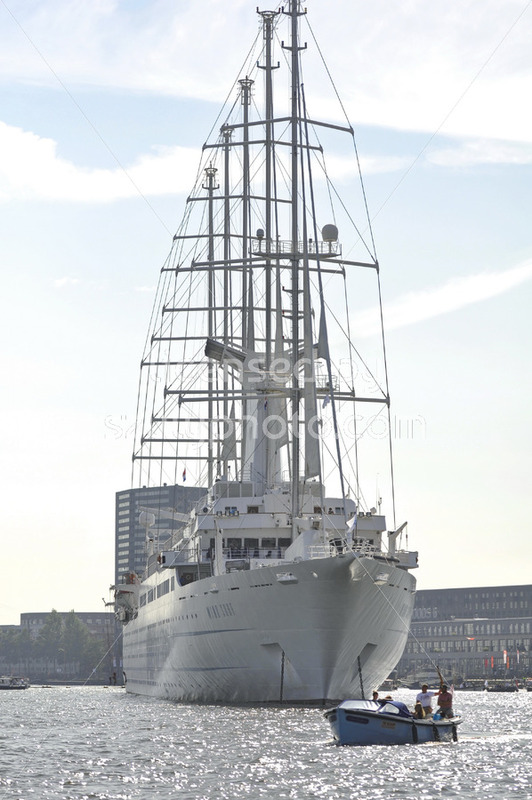 June 2012, Nassaukade, Amsterdam. 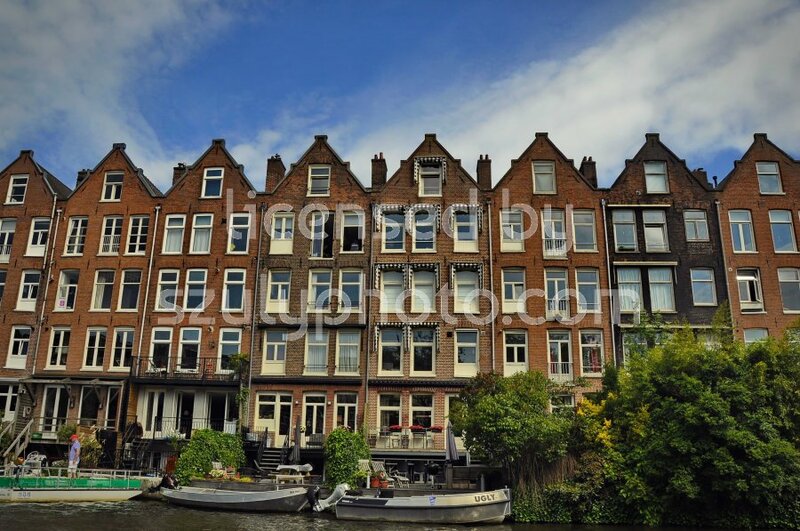 Frontal view of the residential, red brick canal houses under the summer sky, with boats docked in the front.